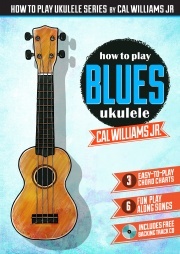 Cal Williams Jr has written a whole series of guitar and ukulele books. His approach simplifies complex theories into easy to understand concepts that are accessible to players of all ages. It is a great method which will get you performing live on stage, writing your own songs and creating your own original music. 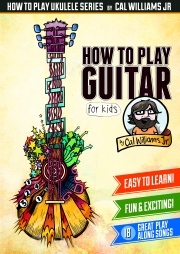 Cal Williams Jr’s books are internationally published in America and Europe by Mel Bay, USA and in Australia and New Zealand by Geetar Publishing. We have books to cover all levels, from Kids through to Beginner & then Intermediate then on to Advanced and more specialised topics. The Guitar Toolbox Part 1 is a great, easy method for learning guitar. 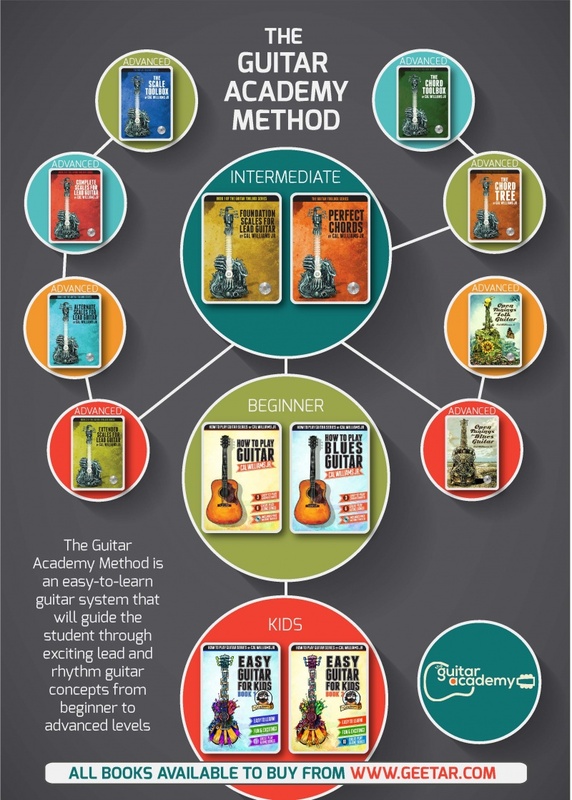 Simplifying guitar theory into a modern and easy to learn system. 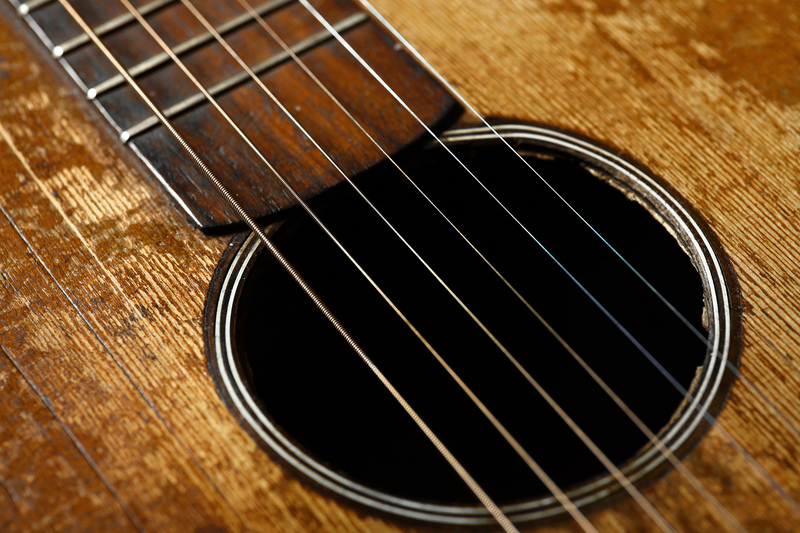 This excellent method is designed to get you jamming with friends and creating original music. 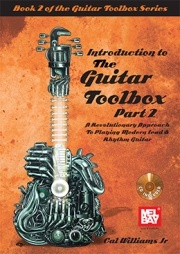 The Guitar Toolbox Part 2 is a great follow up to Part 1 and builds on all you have learnt in the first book and takes your guitar playing to a more advenced level. 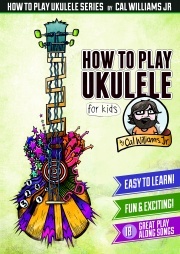 ‘How To Play Ukulele’ is a fun and exciting way to learn the Ukulele. 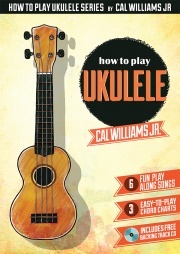 Cal Williams Jr’s fantastic new method will teach you the basics of fingerpicking, strumming patterns and lead ukulele. This book has been designed for all ages and playing experience and includes 6 easy play-along songs.